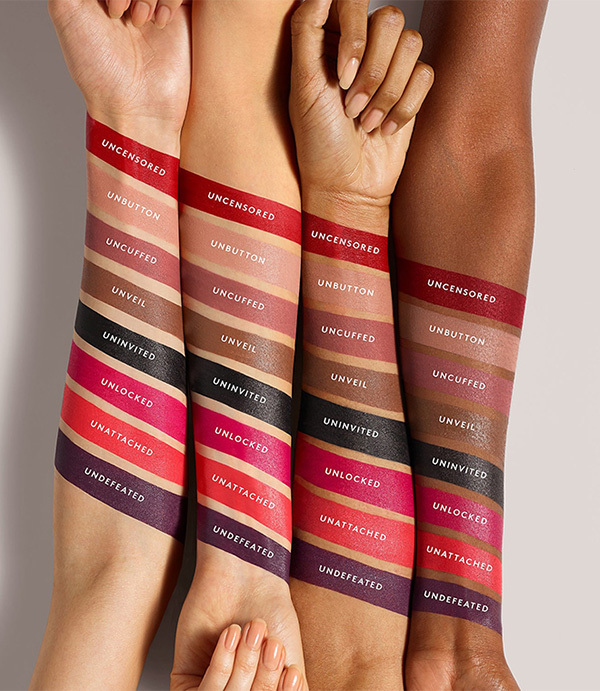 Fenty Beauty announced earlier on social media the launch of a new Stunna Lip Paint shade. This one is a hot pink and it has my name all over it so I can’t wait for the launch date. Will this be the only new shade that we’ll be seeing? I hope not. 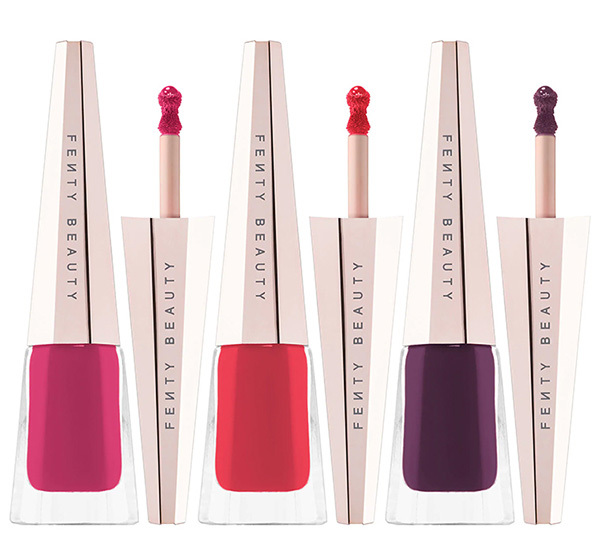 I’m wishing for a bunch of new fiery and playful pinks or spring appropriated shades. How about you? Well, I have so juicy details right after the jump, so follow me! 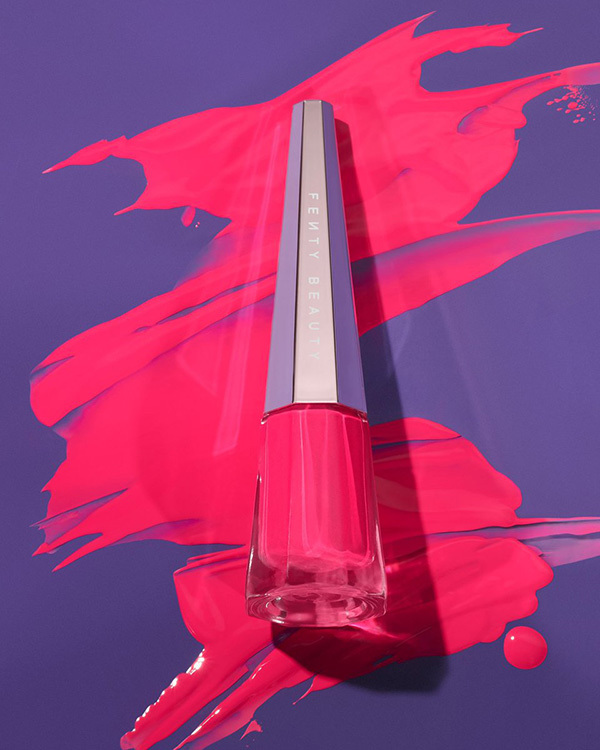 This new hot and vivid pink shade is called Unlocked but there are more shades to follow. Well from what I’ve see there will be at least 3 new shades: a coral, dark plum and a rosy coral shade. Sephora Canada posted (by mistake I believe) a photo the other day and then it was quickly deleted.